*Wristbands must be purchased at the concession stand. Everyone 2 years and older entering the splash park facility will be charged admission EXCEPT parents/guardians over 21 years of age. Admission is charged on a first-come, first-served basis at the splash park entry gate. A different color wristband for every session will be given to each participant. 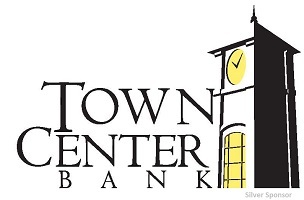 Punch Pass available for Frankfort Park District residents. 10 punches for $5. Must present ID at the time of purchase. A parent or guardian must accompany children under the age of 12. The Splash Park will close for the season on August 31st. *Limit of 60 patrons per session, according to splash park safety codes. The facility will be cleared of users between sessions. Open daily during Splash Park hours. Featuring pizza from Palermo’s! The Frankfort Park District reserves the right to open the Splash Park only when conditions are favorable. The Splash Park will close if the temperature falls below 70 degrees. In addition, the Splash Park will be closed if there is threatening weather and/or lightning. Monday – Friday 5:30-7:30 p.m.
Saturday – Sunday 3:00-5:00 p.m. This is for Day Camp, Child Care, and Youth Organizations with groups of 15 or more (max 30). Group reservations will not be allowed without prior approval form the Recreation Supervisor. All group reservations forms must be emailed to Maurice Sullivan at msullivan@frankfortparks.org for approval. 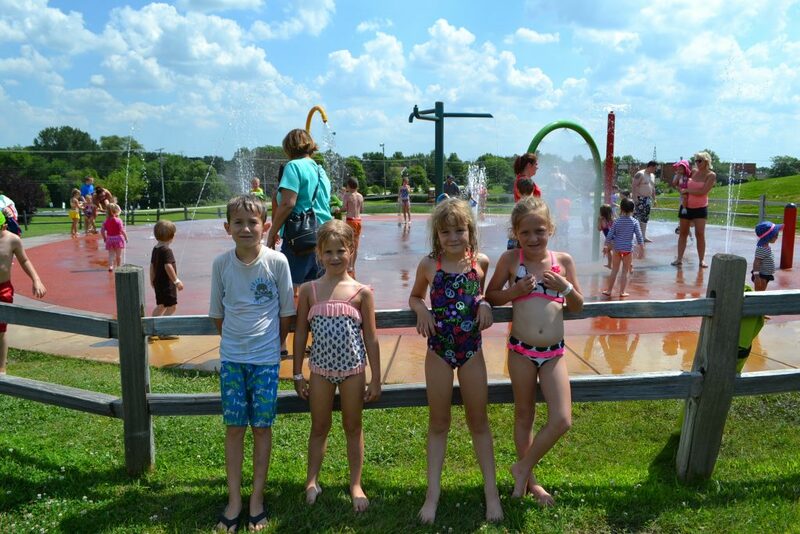 If you have additional questions or if you would like to check the Splash Park availability for a certain date, please contact Maurice Sullivan at 815-469-9400. A colored wristband will be given for each session and must be worn by each session user. Please supervise your children. Splash park staff are not responsible for your child’s behavior. Parking allowed in lot only no street parking. Children not toilet-trained must wear a swim diaper. Food, beverages and containers are permitted only under the nearby picnic shelter on the Fort Frankfort grounds. Water toys are not allowed. No glass containers or breakable objects of any kind are allowed. Climbing on equipment is not allowed. Hanging of clothes or towels on fencing and/or trees is prohibited. Splash park patrons agree to play at their own risk. Patrons violating these rules or displaying inappropriate behavior will be asked to leave.